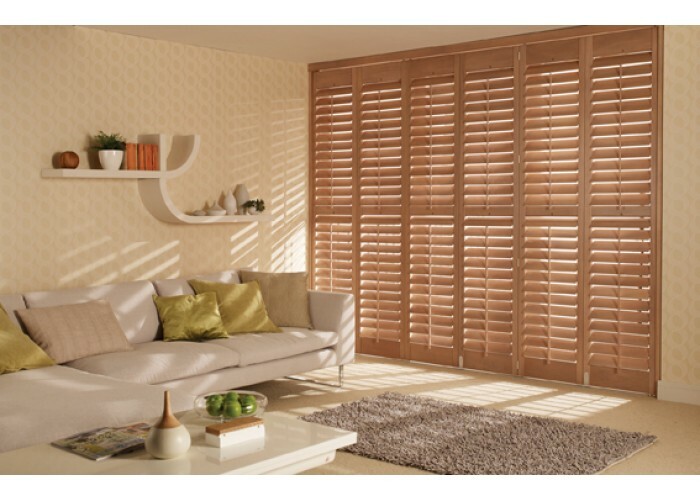 Our range of plantation shutters available to buy here at Warrington Blinds Direct includes our Grovewood Taupel shutters. 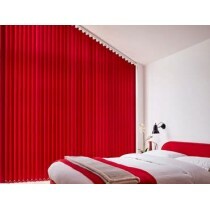 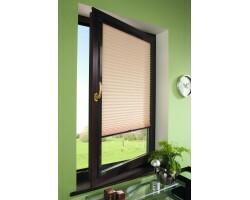 If you have any specific requirements or want to discuss our blinds services please contact us today. 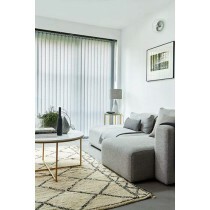 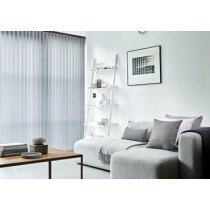 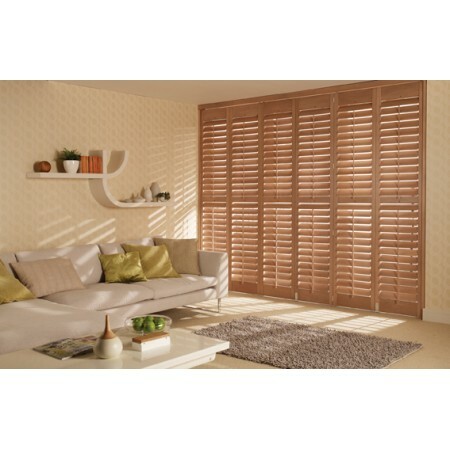 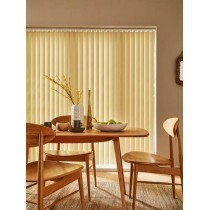 Brown - Perfect Fit Blinds Our range of perfect fit bl..